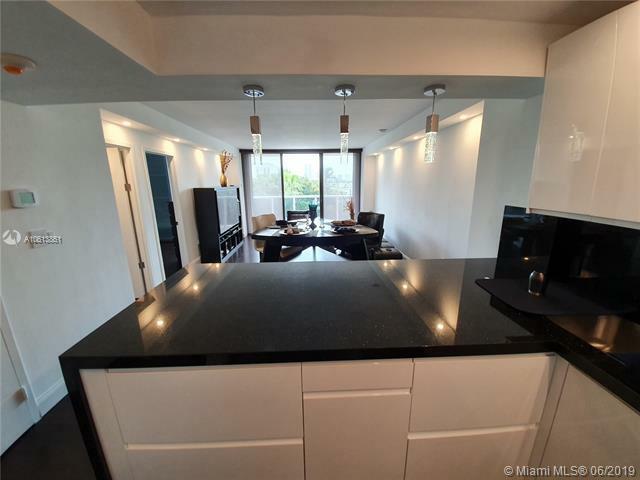 BEAUTIFUL 2 BEDS AND 1.1 BATHS APARTMENT. SUBSTANTIALLY RENOVATED. COMPLETELY MODERN. 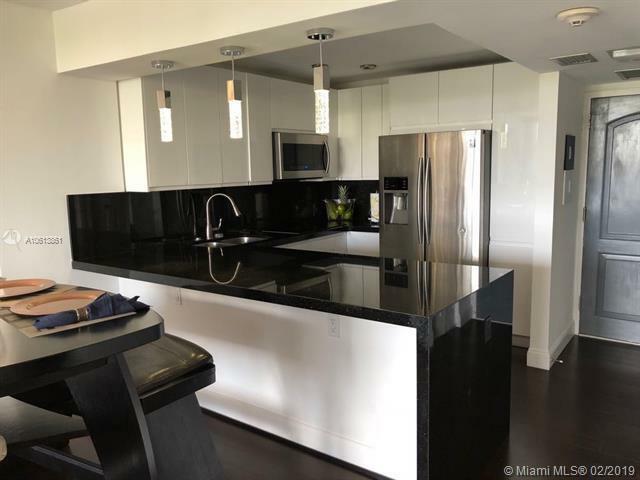 OPENED KITCHEN, ALL STAINLESS STELL APPLIANCES, UPGRADED BATHROOMS, NEW FLOORS, CUSTOMIZED CLOSETS. THIS UNIT HAS AN SMART SYSTEM THAT CONTROLS THE A/C, LIGTHS AND BLINDS. HURRICANE SHUTTER HUGE BALCONY. ONE COVERED PARKING. SELECTIVELY DESIGNED. 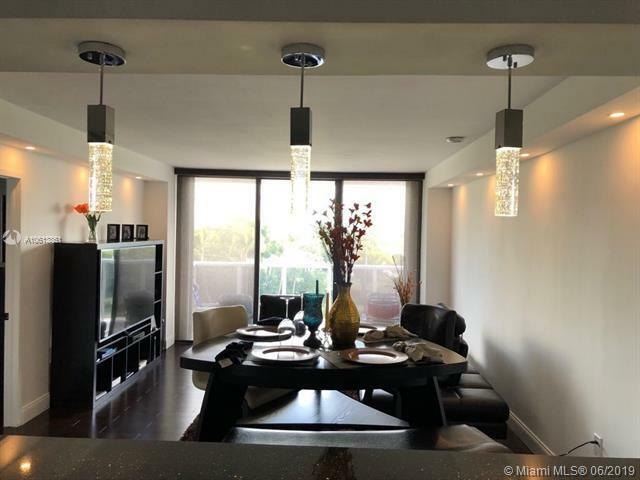 LOCATED ACROSS FROM THE TURNERY PGA GOLF AND RESORT AND CLOSE TO THE AVENTURA MALL! !